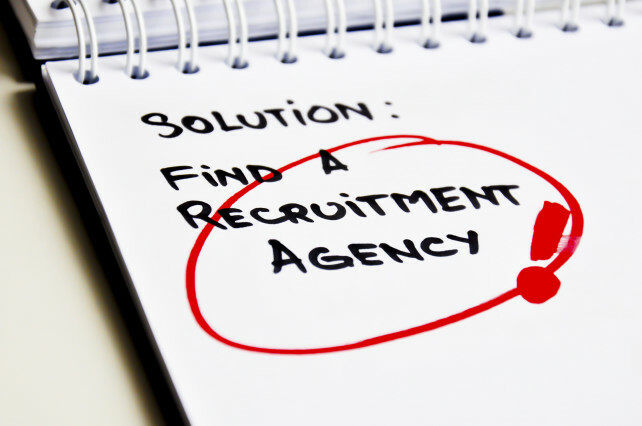 How do I get the best out of my Recruitment Agency? Looking for jobs in Banbury or using a recruitment agency in Banbury can be a bit daunting if you haven’t done it for some time. With the recruitment sector constantly evolving, keeping up with how it all works and knowing how to get the best out of a recruitment agency can be difficult. Once you have the intention of looking for a new challenge, get that CV up to date! Recruitment is exceptionally fast-paced and the last thing you want to do is miss out on that dream job because you haven’t got round to jazzing up your CV. Remember too, how important it is that not only is your CV up-to-date, but also that it contains the relevant information an employer will be looking for. This will help them make an informed decision as to whether to invite you for interview or not. A lack of job dates, (month and year will suffice) as well as some basic information on your jobs duties / responsibilities are the most frequently encountered missing details. It’s not always possible to know exactly what you are looking for, especially if you’re looking for a change of career direction. However, knowing what level of role, sector or even specific company that you are looking for, will really increase your chances of finding the right role in a shorter space of time. Ultimately, a recruitment consultant’s purpose is to find you a job however, there is certainly an element of careers advice involved. Don’t expect them to spoon feed you ideas, however they are at the forefront of the job market and will be able to give you an idea of how realistic your job expectations are, compared to the current market situation. For us as a recruitment agency, we pride ourselves in communicating with our candidates at every stage of the process. Whether we have news or not, it’s important to keep you in the loop as to what’s going on. But in order for a smooth and successful recruitment process, that communication has got to work both ways. While ultimately making the agency’s job so much easier, from your point of view, being up front and honest, allows the agency to best utilise their time on opportunities best suited to you. If there is something that you feel isn’t right for you, then don’t be afraid to say so. There’s no need for any super elaborate excuses! An agency’s primary role is to find the right people, for the right jobs and so, they will appreciate your honesty at that stage, rather than you dropping a bombshell on them at the final hurdle. Prospect Personnel are a recruitment agency in Banbury. We deal with permanent Part-time jobs in Banbury & Full-time jobs in Banbury and the surrounding area.